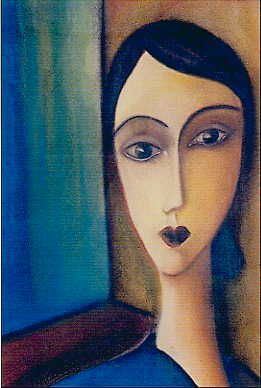 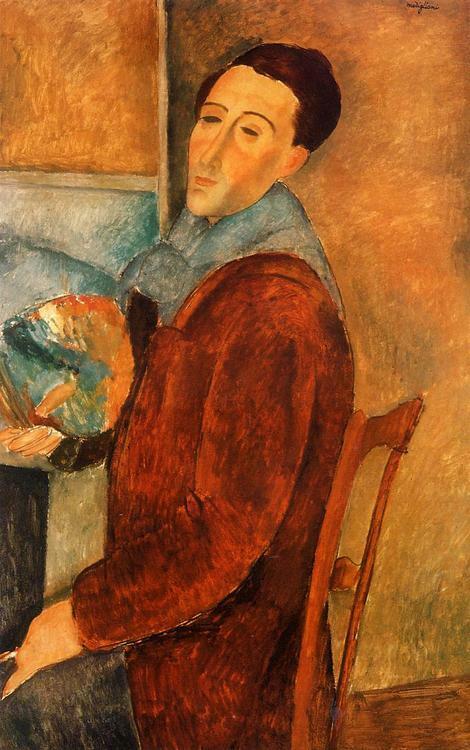 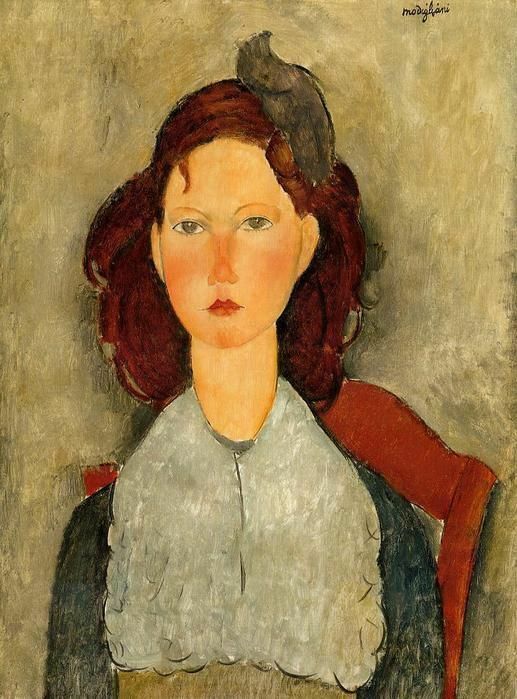 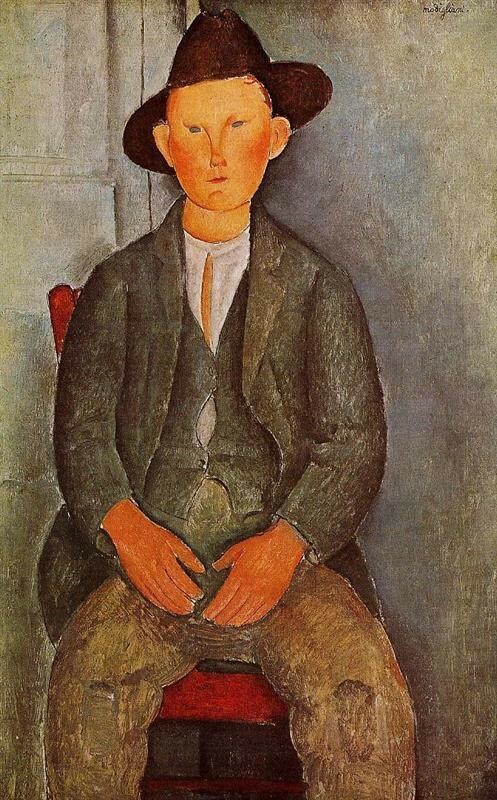 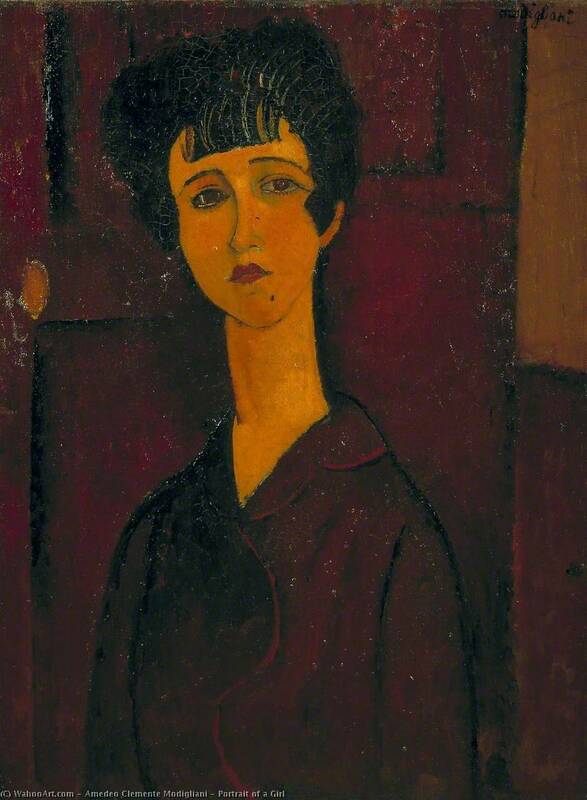 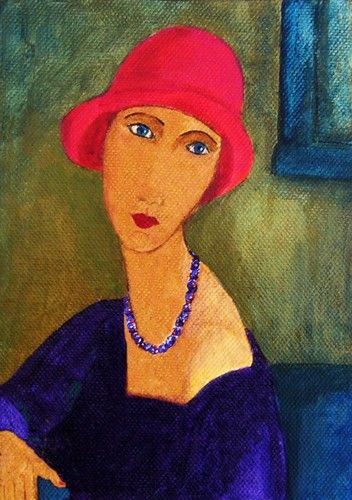 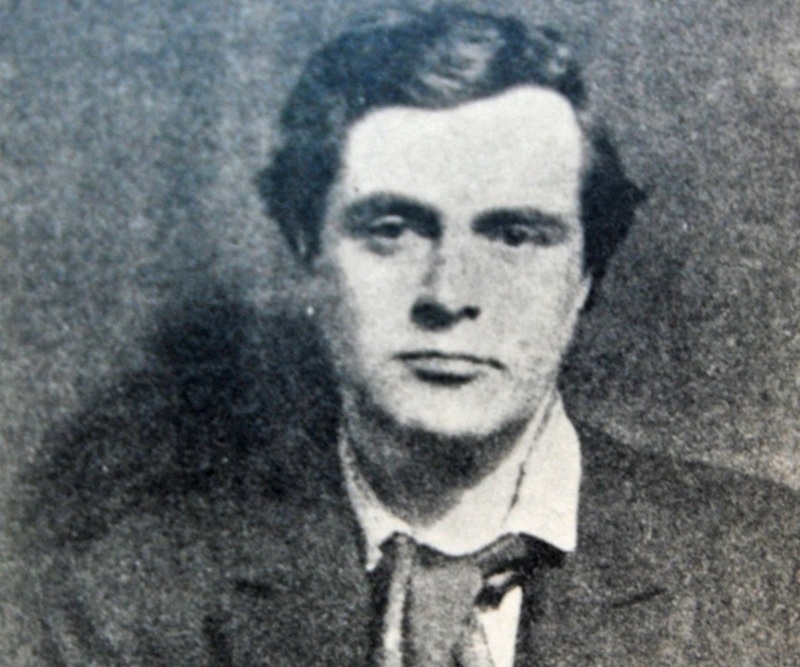 Italian painter Amedeo Clemente Modigliani 1884-1920. " 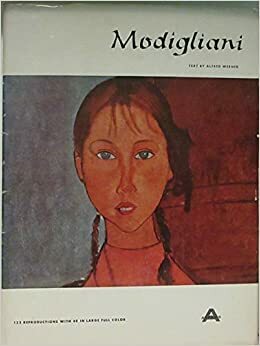 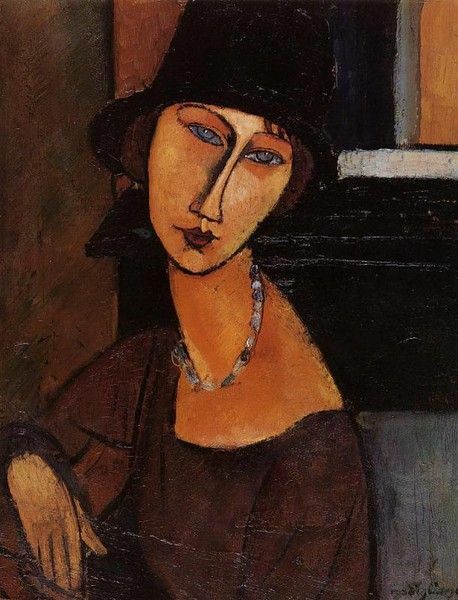 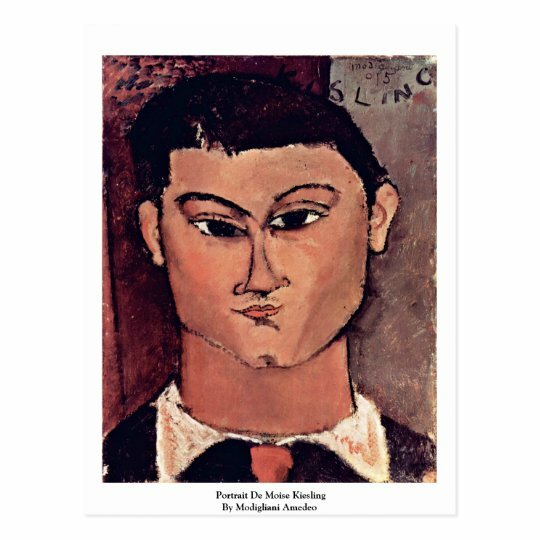 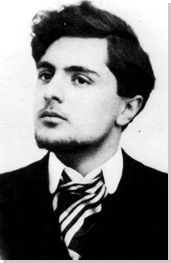 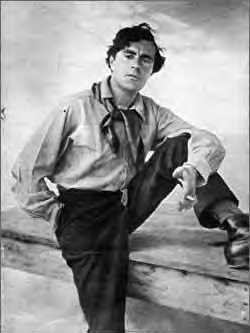 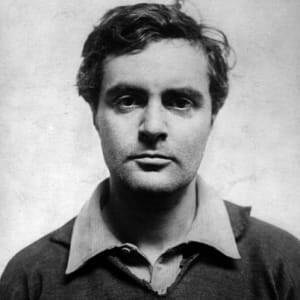 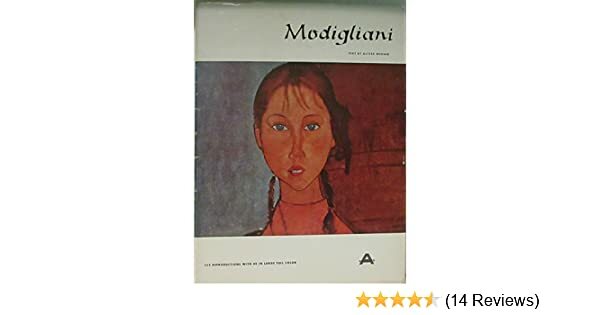 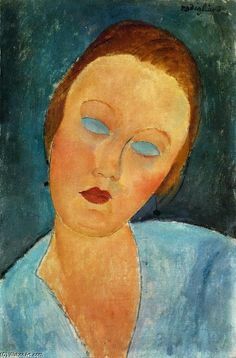 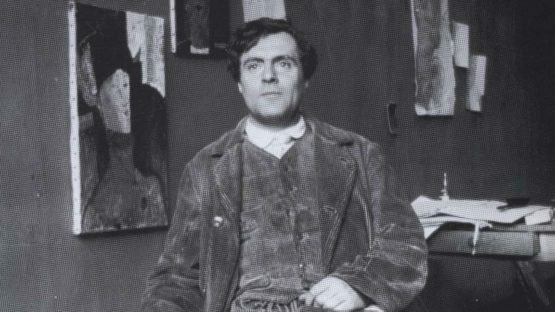 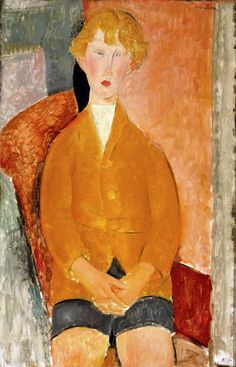 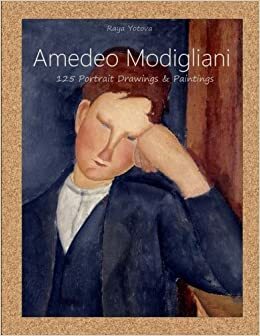 Amedeo Clemente Modigliani (1884 - 1920) was an Italian painter and sculptor. 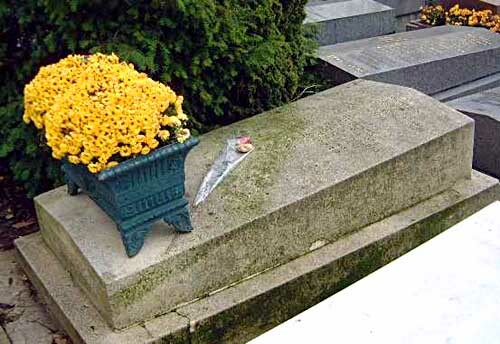 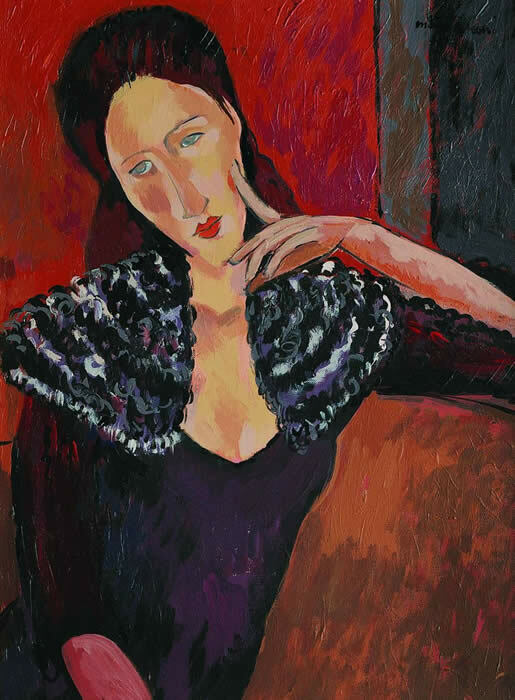 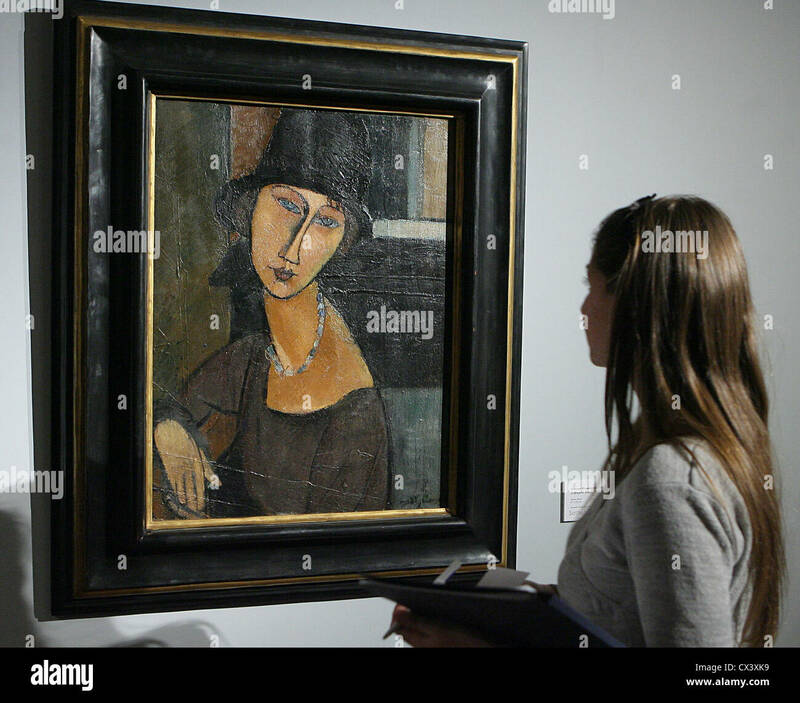 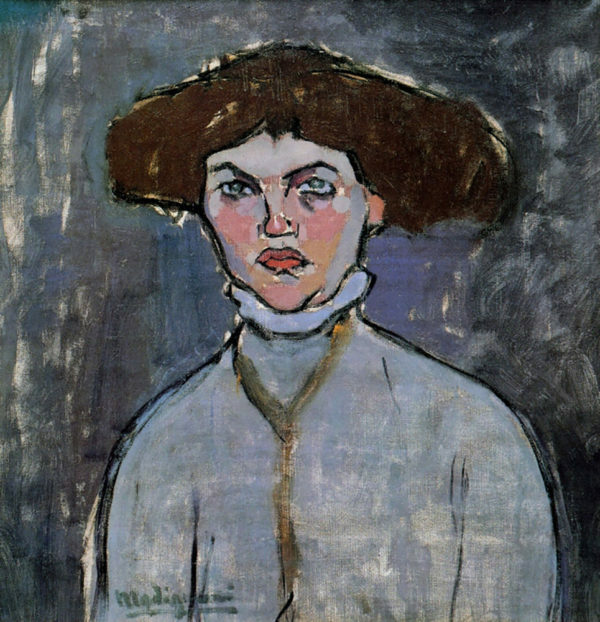 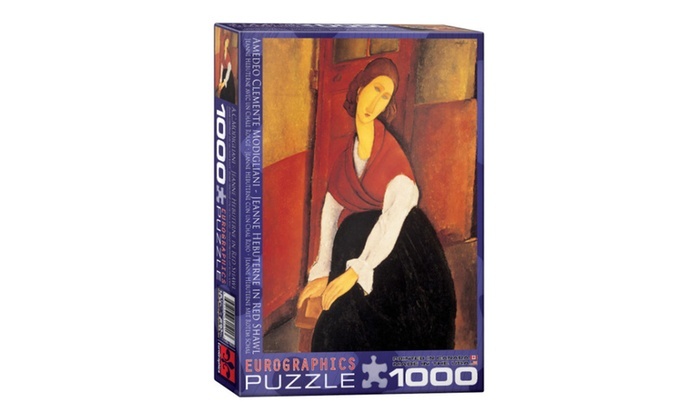 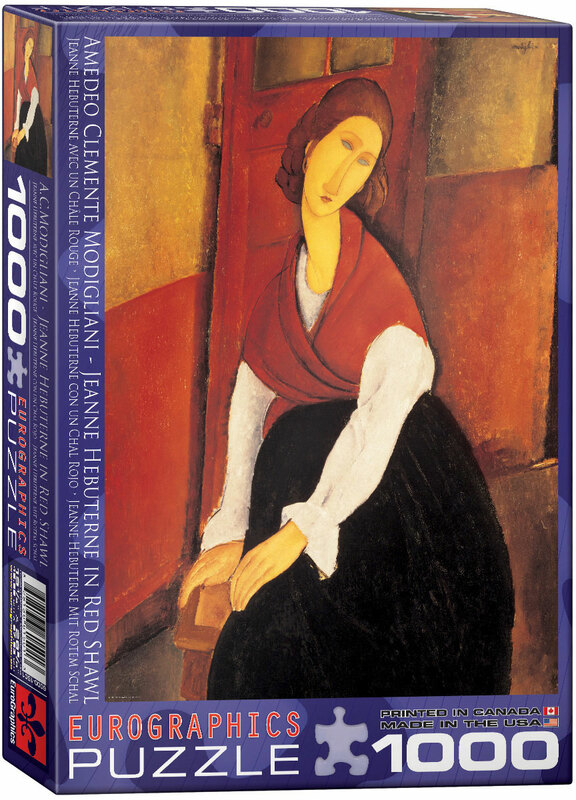 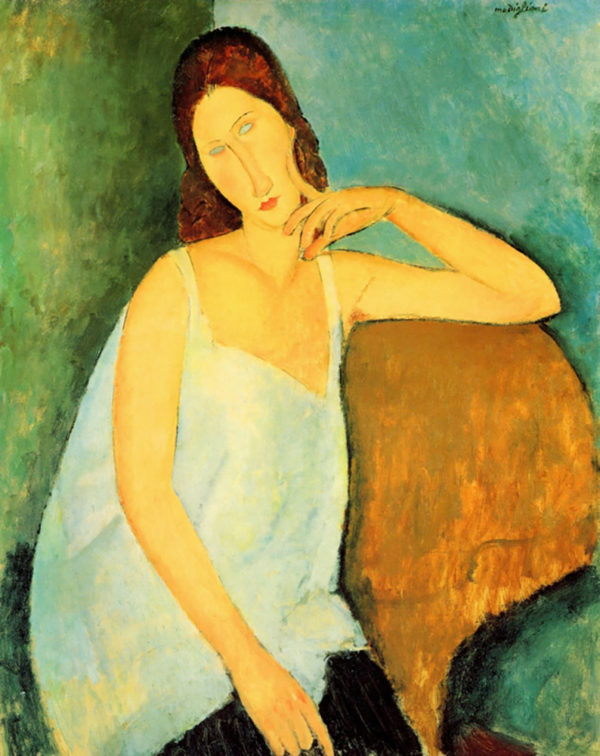 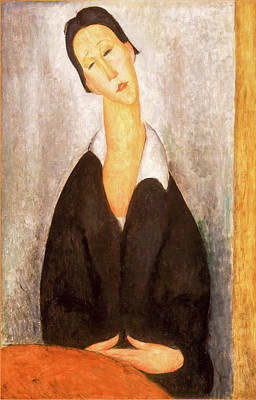 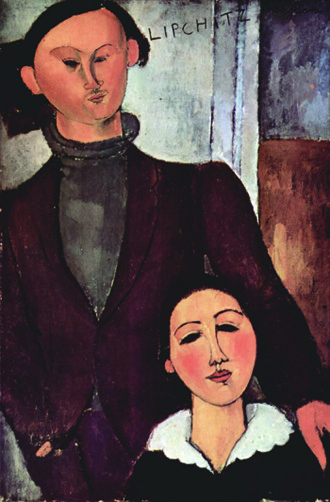 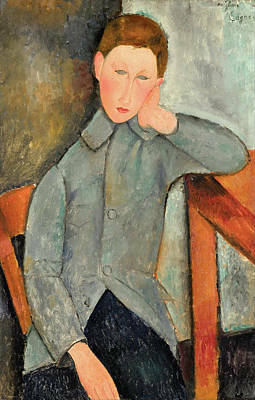 Modigliani's paintings are included in expressionism. 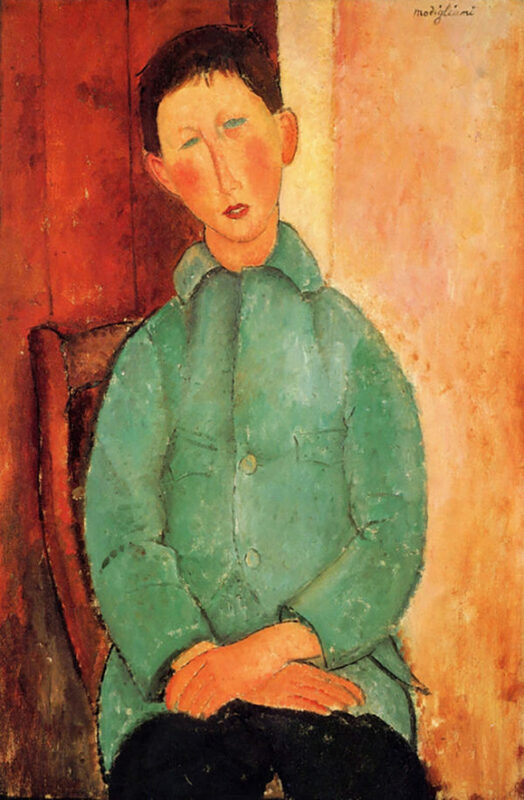 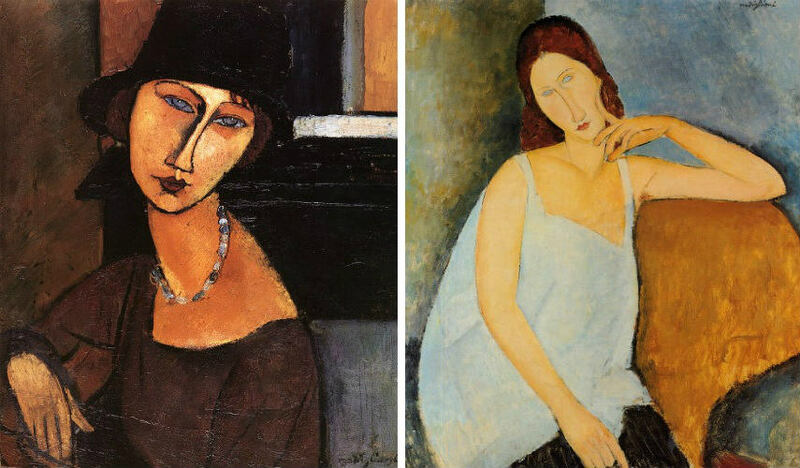 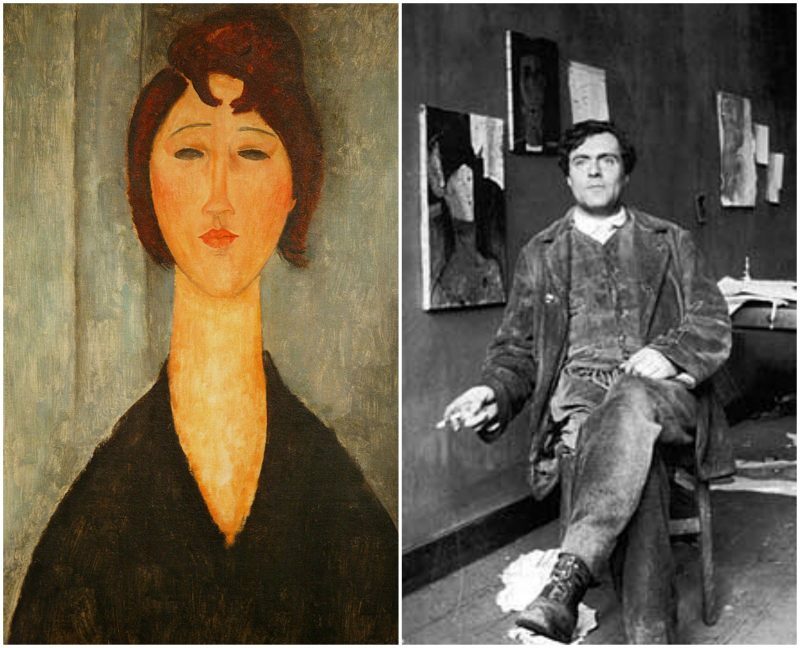 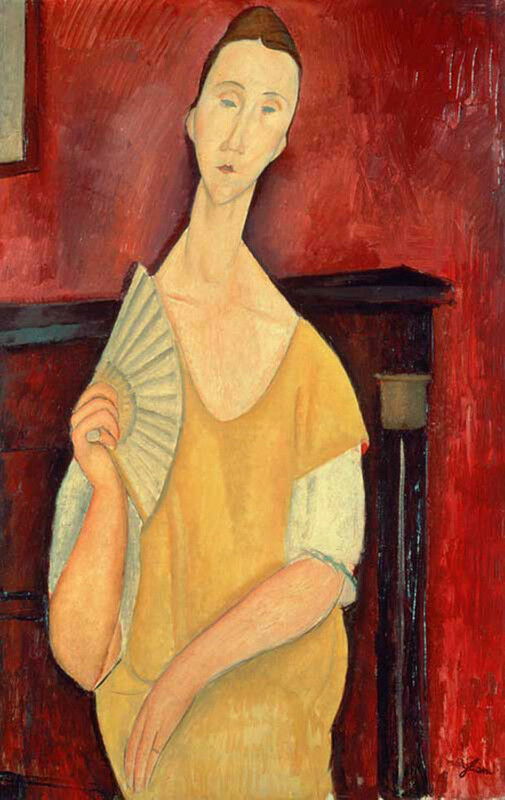 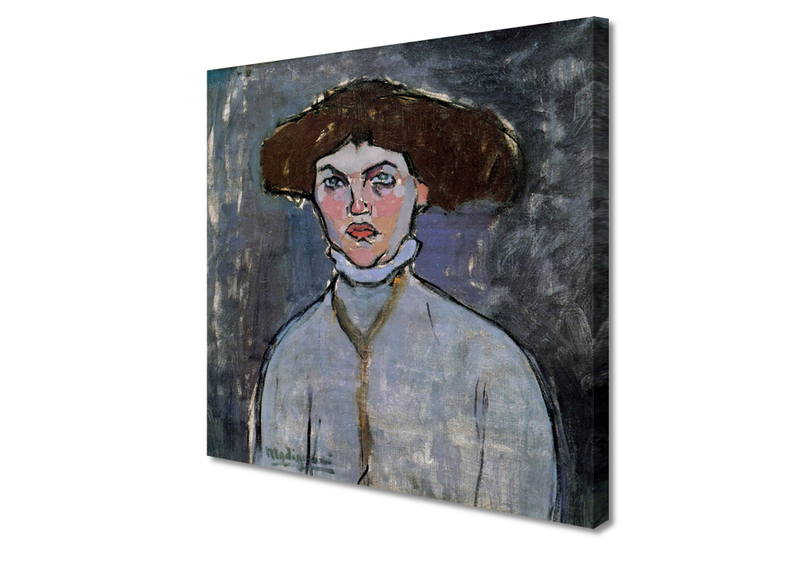 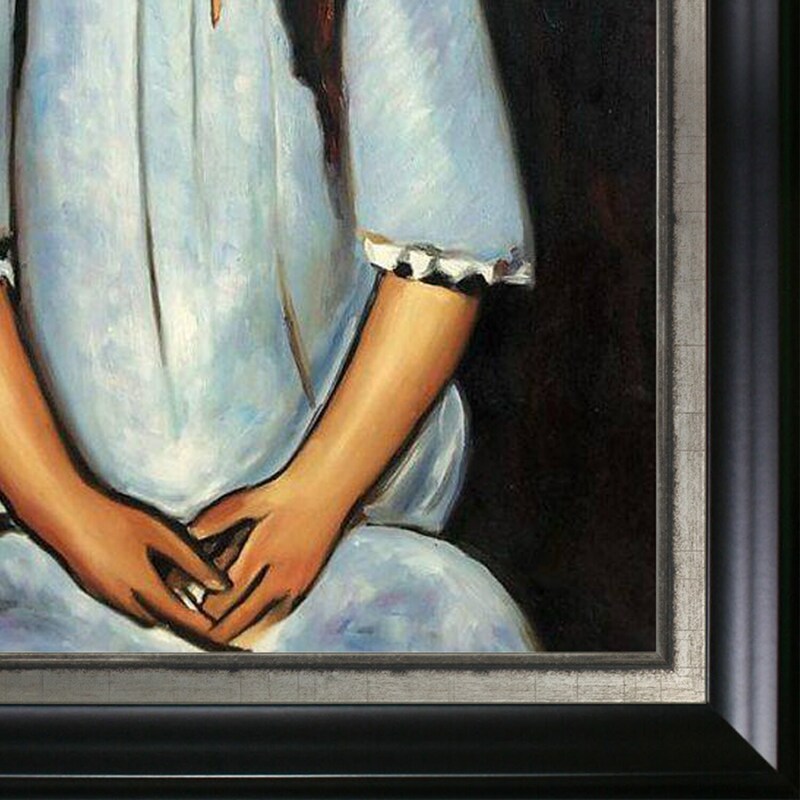 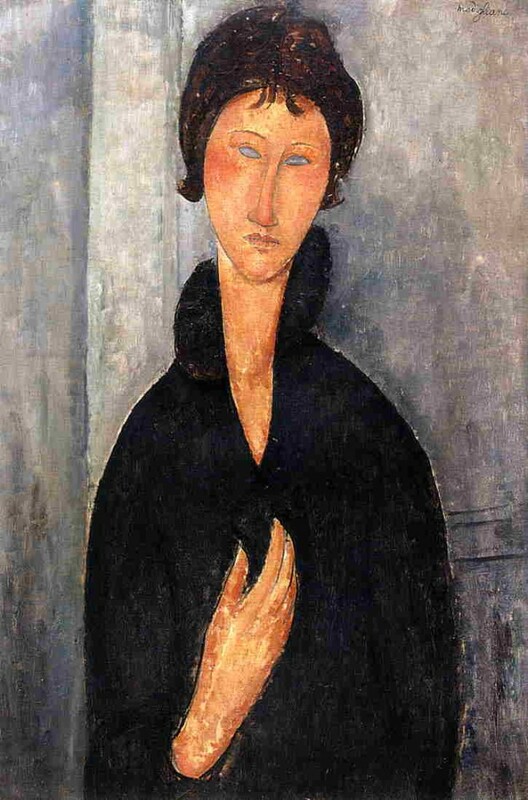 Modigliani's portraits often portrayed like-minded friends from the blooming art world of early 20th century Paris. 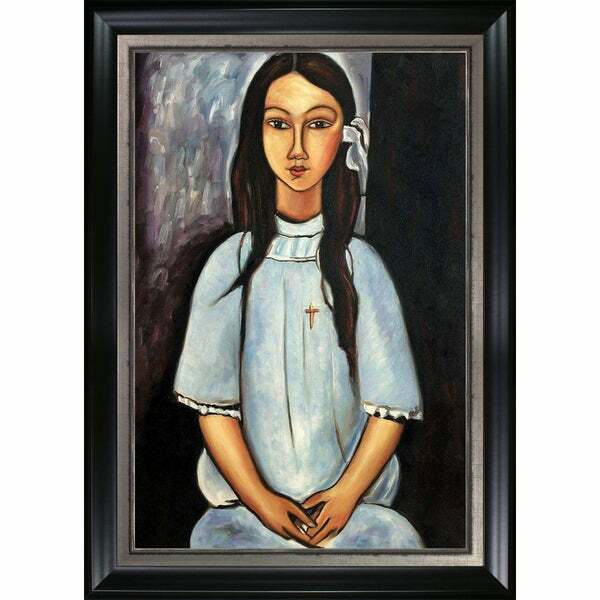 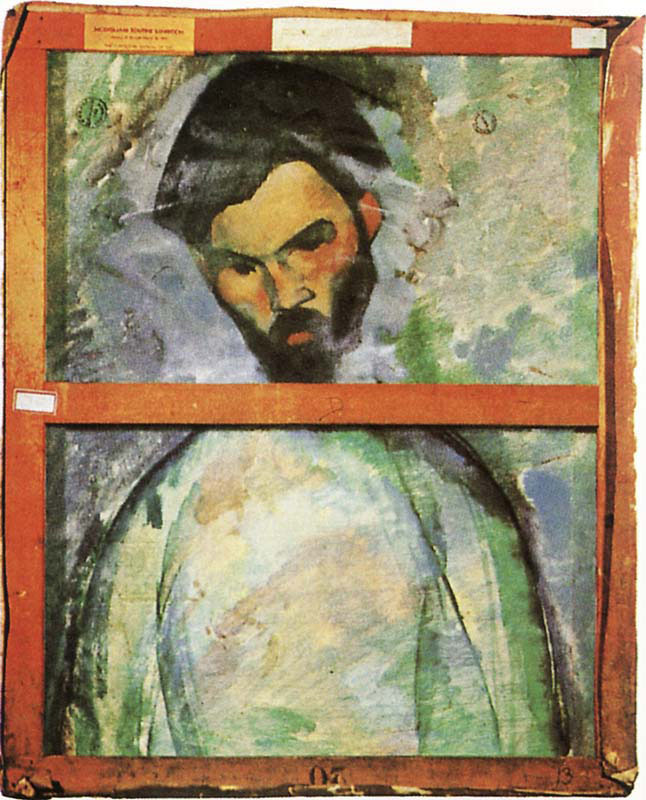 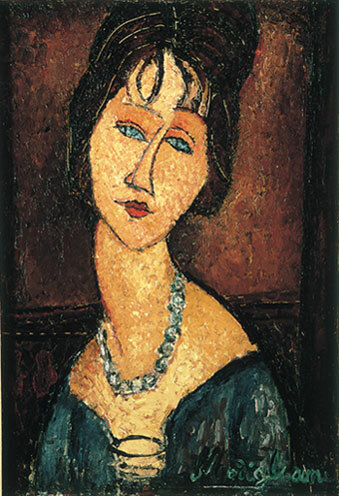 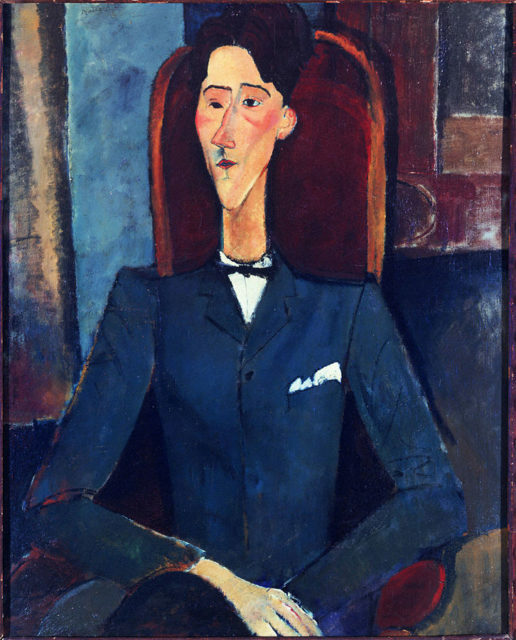 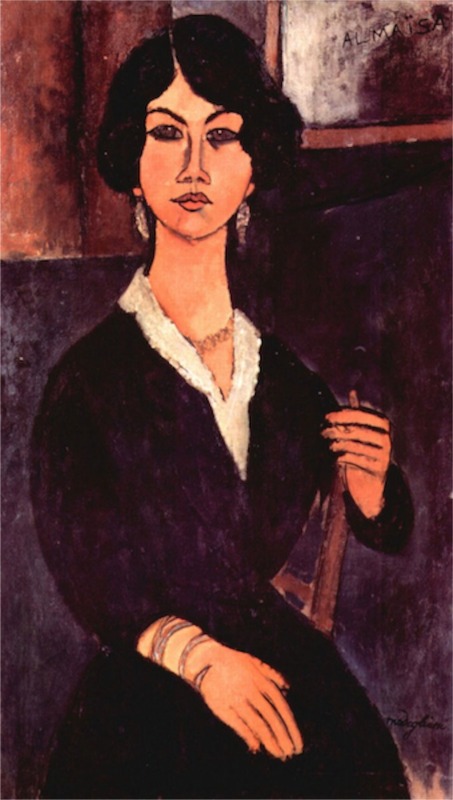 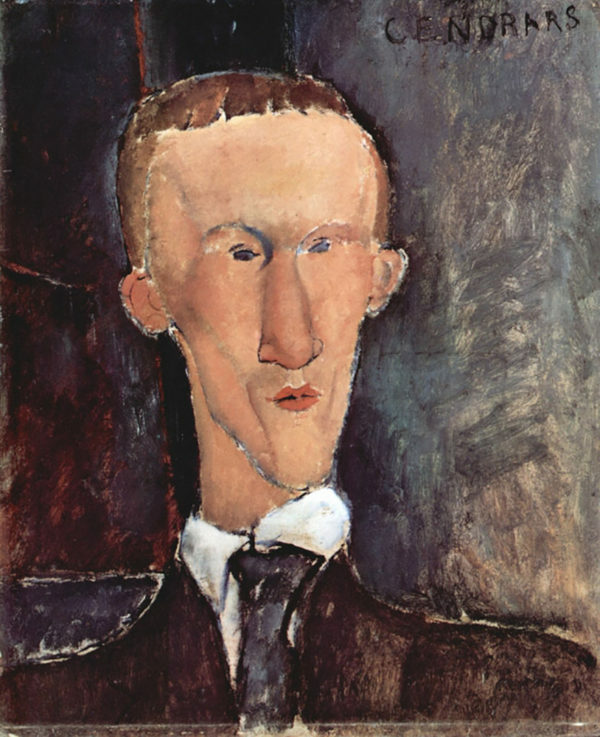 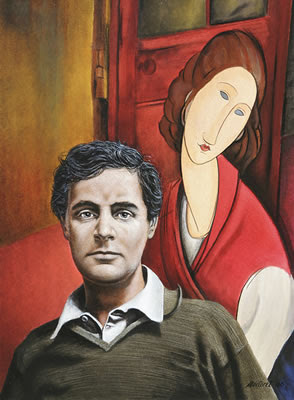 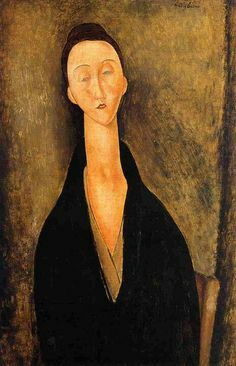 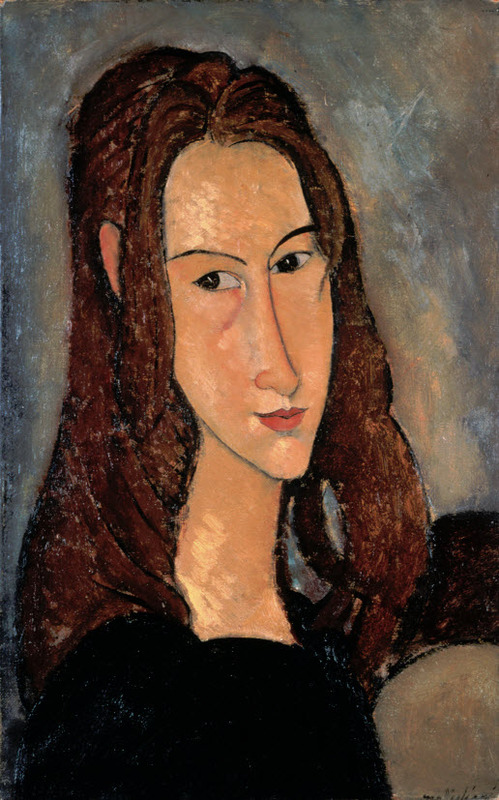 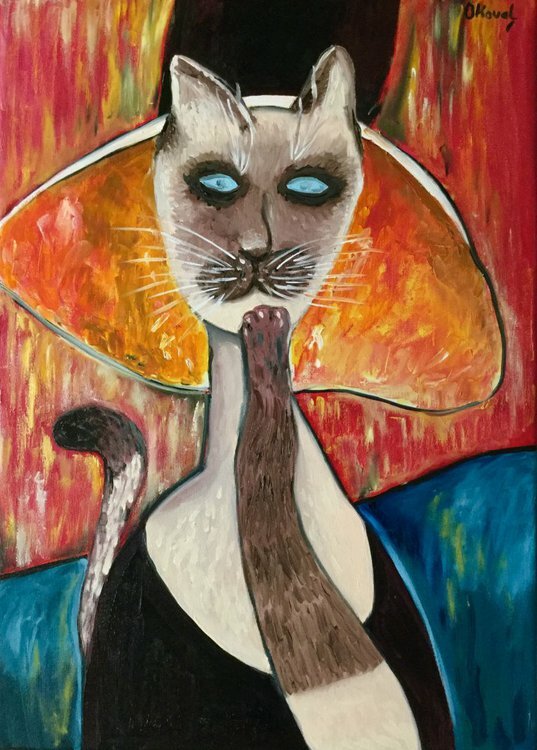 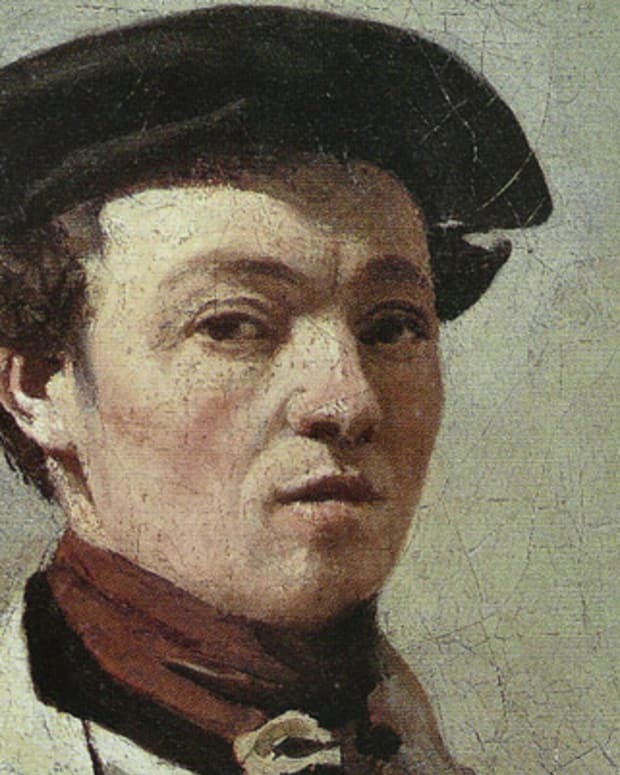 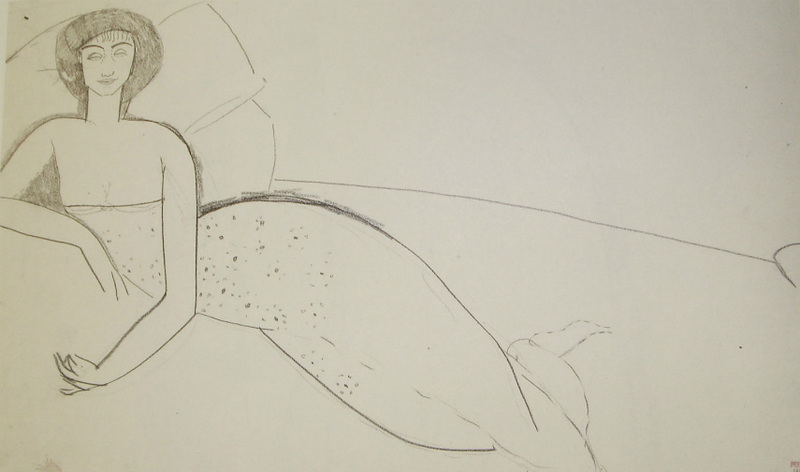 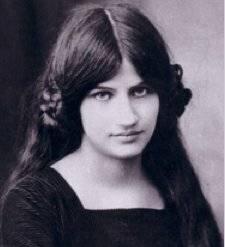 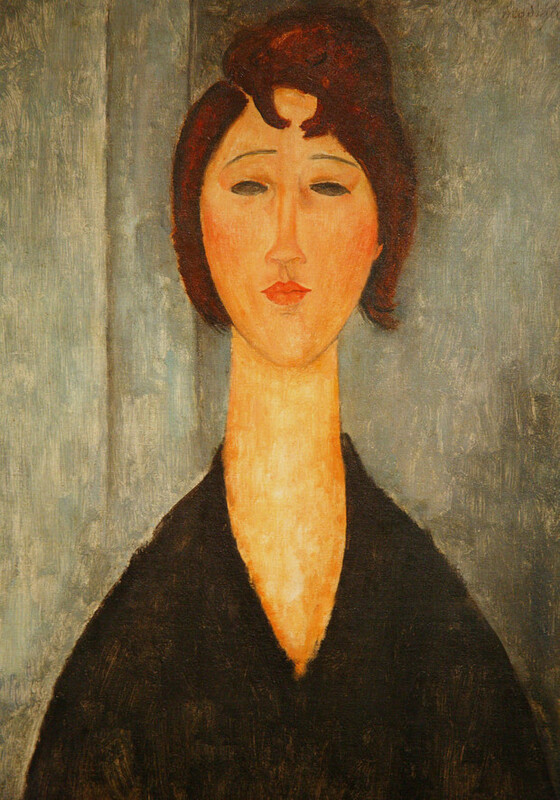 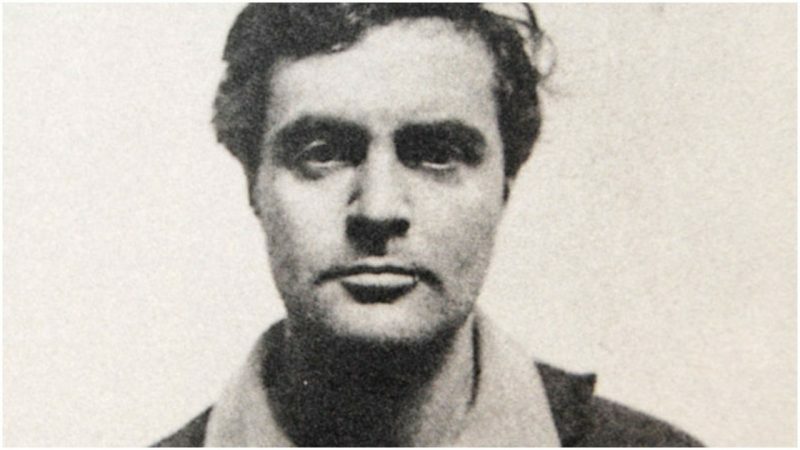 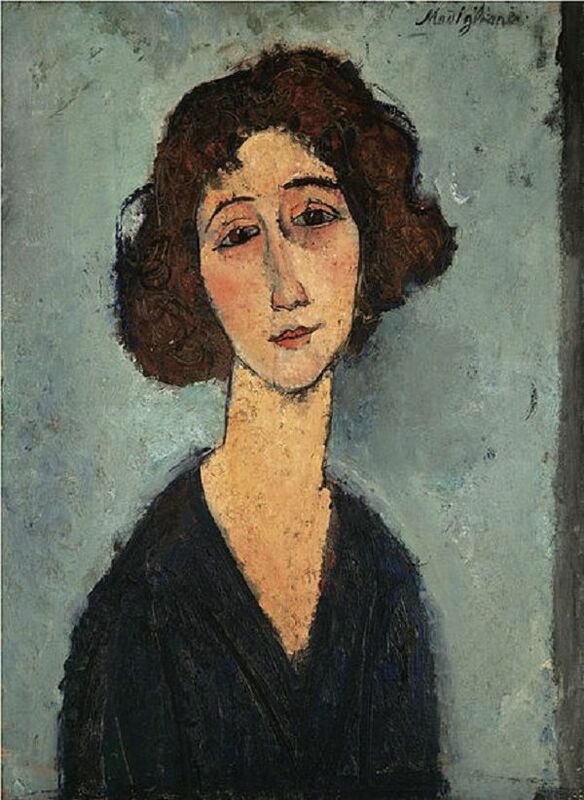 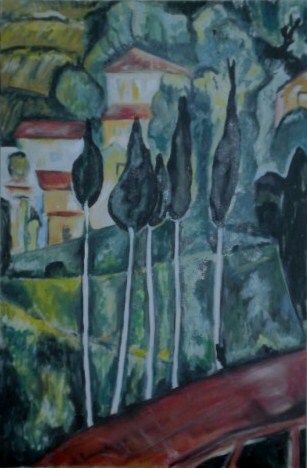 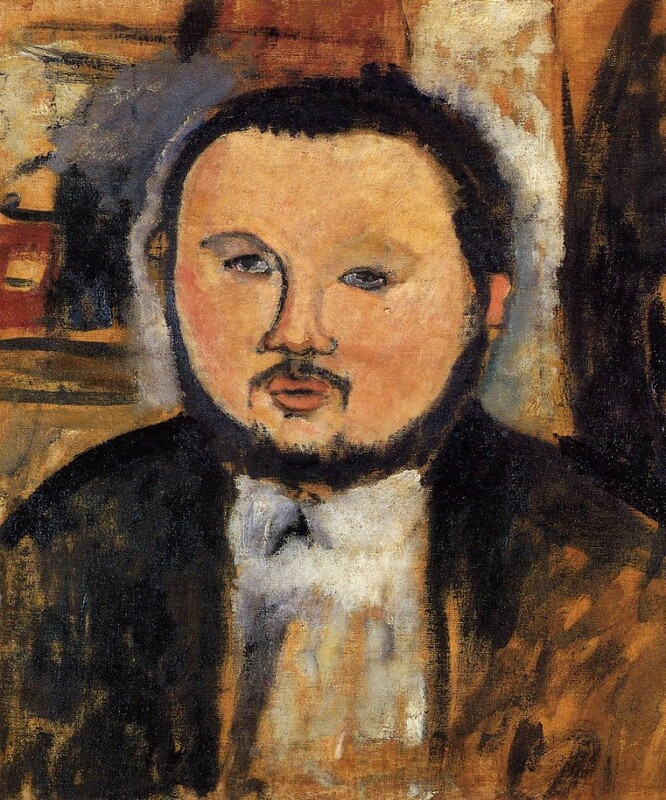 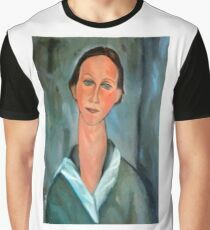 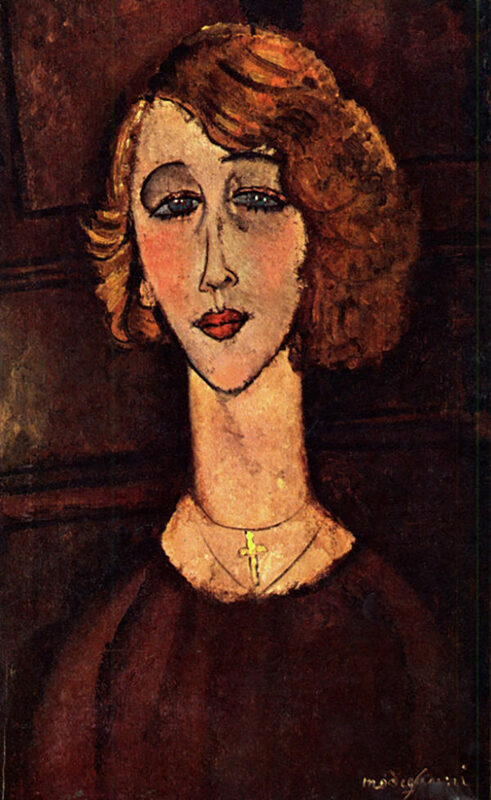 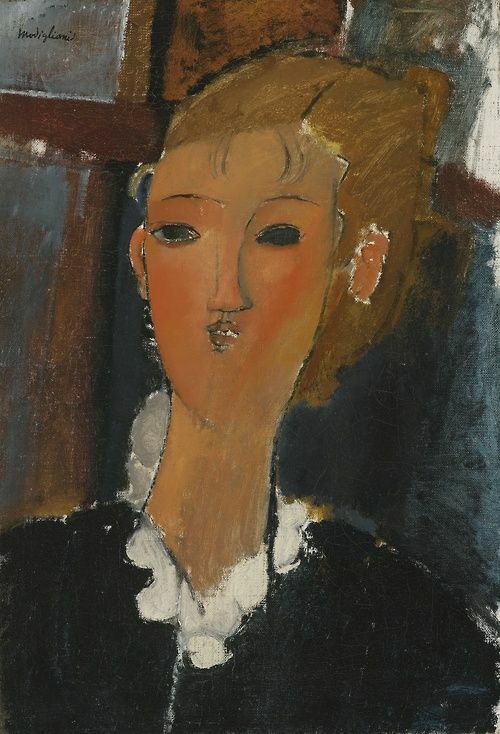 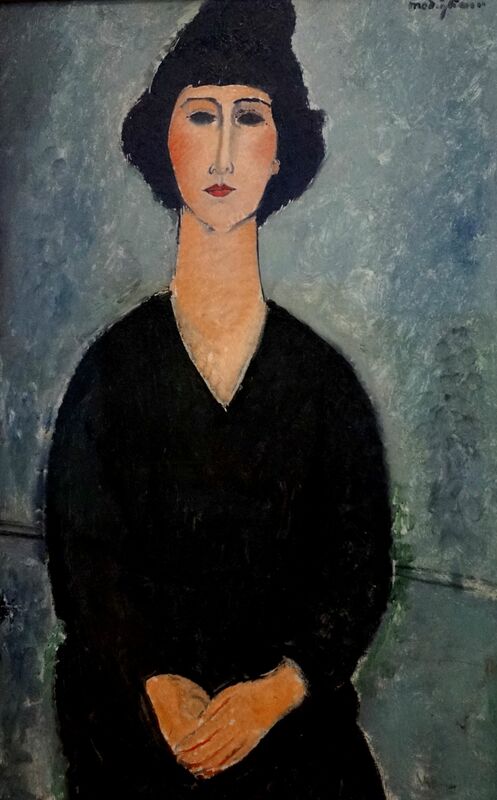 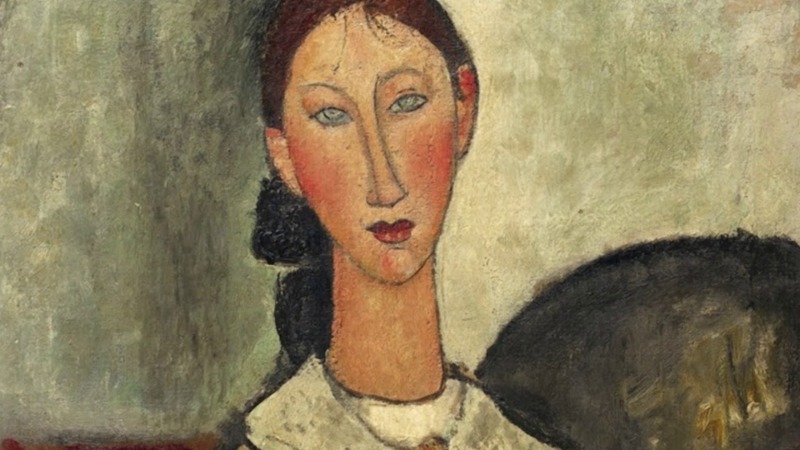 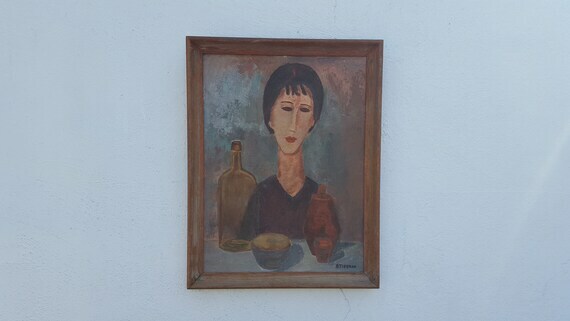 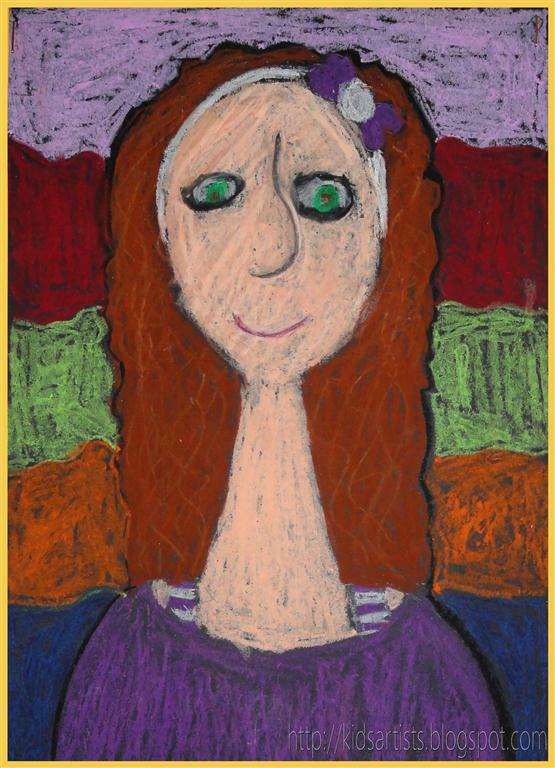 Exemplo da obra de Amedeo Clemente Modigliani.